The open access Conflux Journal of Education (CJoE) is an international and interdisciplinary forum for research on education. 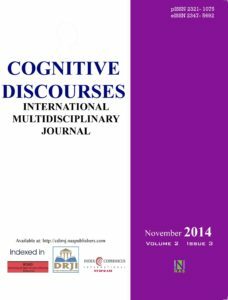 CJoE publishes original, peer-reviewed academic articles that deal with issues of international relevance in educational theory, methodology, and practice,educational psychology,philosophy,internationalization of education, universalization of education, technology in education, medical education,science,arts education, etc. The scope of CJoE is deliberately broad, both in terms of topics covered and disciplinary perspective. The journal welcomes papers from a wide range of disciplines that provide relevant research for current issues in education and learning: educational science, psychology, sociology, economics, political science and more. CJoE publishes empirical and theoretical papers (e.g. a critical review of research). 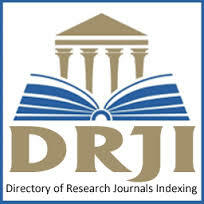 The journal has an editorial board which includes experts in the field of educational research.. 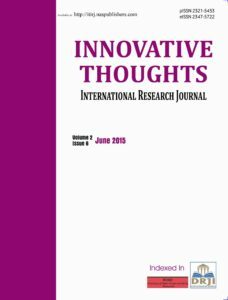 The international perspective is also reflected by the journal. CJoE welcomes papers only in English.